High quality AC adapter. 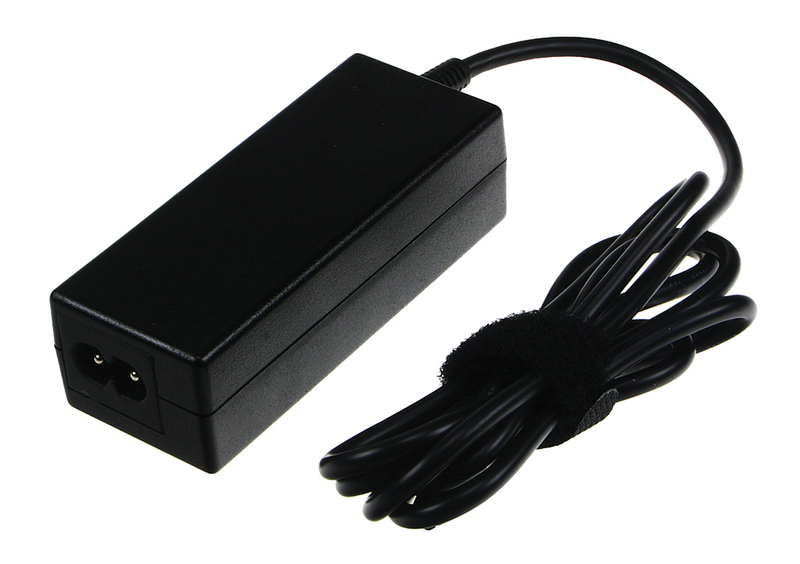 12-19V AC adapter suitable for netbooks. Get extra performance.